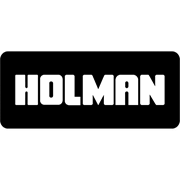 Create a stylish and practical vertical garden with Holman's Greenwall! It has a pre-installed watering system that uses pressure compensating drippers to water any plants or flowers you plant into the connecting pots on the front of the unit. Using the enclosed pots allows flexibility, simply swap them over when you want. Swapping pots enables extended use of the Greenwall - grow veggies one week and a beautiful display of flowers the next! 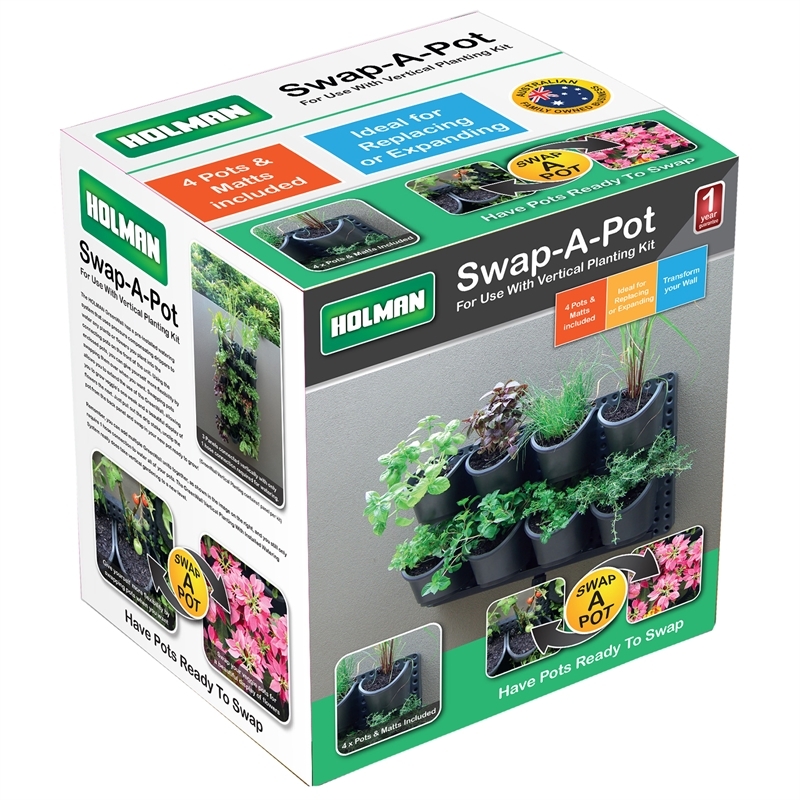 Just pull out the drip stake, unclip the pot from the back panel and swap in your new pot ready to grow.